Despite growing numbers of Muslims and Christians living or working next to each other, major barriers remain. Not only do mistrust and fear get in the way, but so do misunderstandings. Carl provides new insights into the top questions people have about Muslims, Muhammad, and Islam. 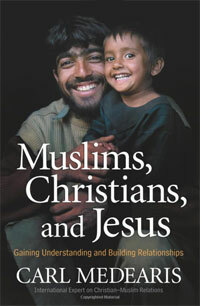 With pratical information and fascinating stories, he shares culturally sensitive ways for Christians to get to know Muslims on a personal level. 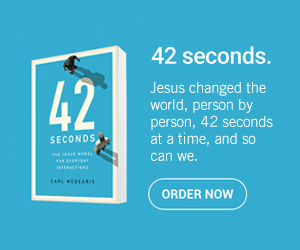 Rather than focusing initially on the differences between Islam and Christianity, Carl shows how common ground is the best foundation for friendships and for hearts turning to Jesus.